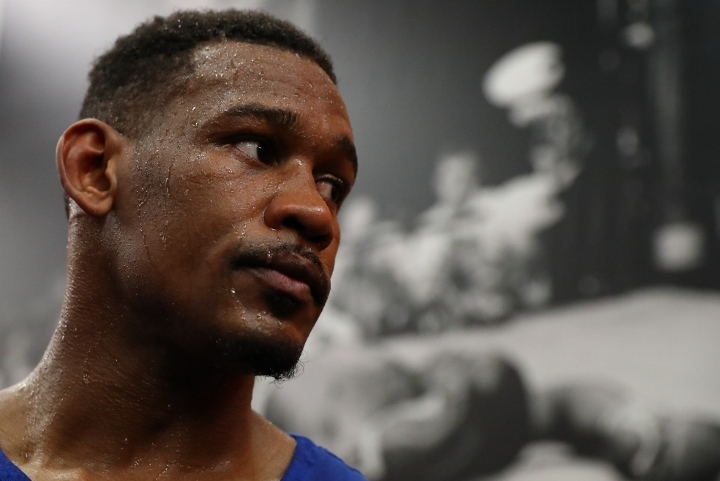 Jacobs: I’m Bigger, Faster, Sharper Than GGG – I’ll Beat Canelo! Daniel “Miracle Man” Jacobs (35-2, 29 KOs), IBF Middleweight World Champion, talked about his mental preparation ahead of his unification fight against WBC, WBA, Lineal and Ring Magazine Middleweight World Champion. Canelo Alvarez (50-1-2, 34 KOs). The 12-round fight will take place at T-Mobile Arena in Las Vegas Saturday, May 4 and will be streamed live exclusively on DAZN.